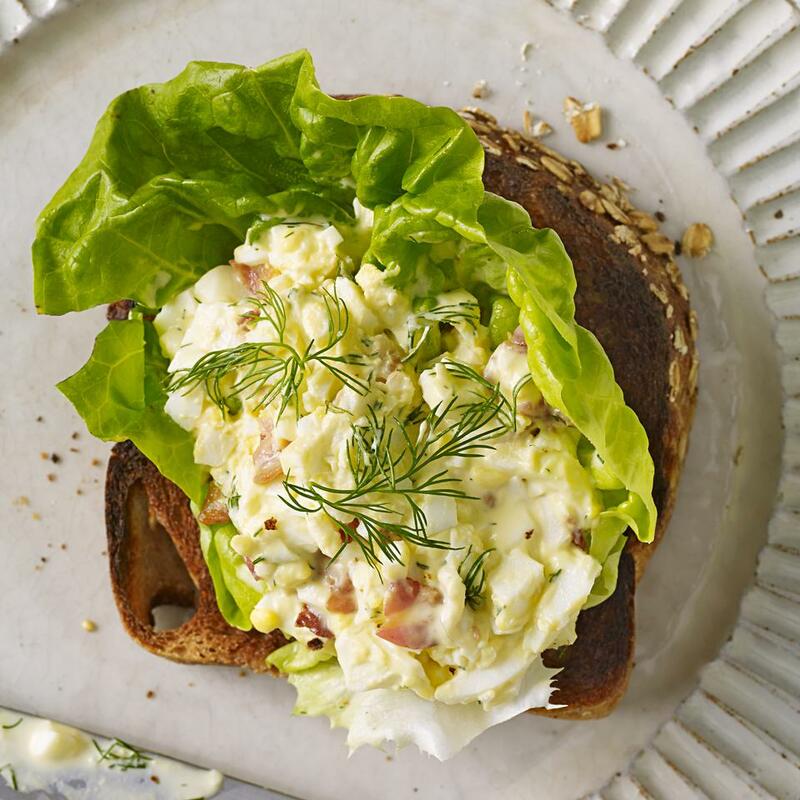 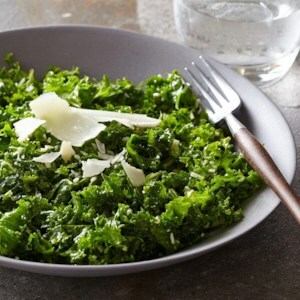 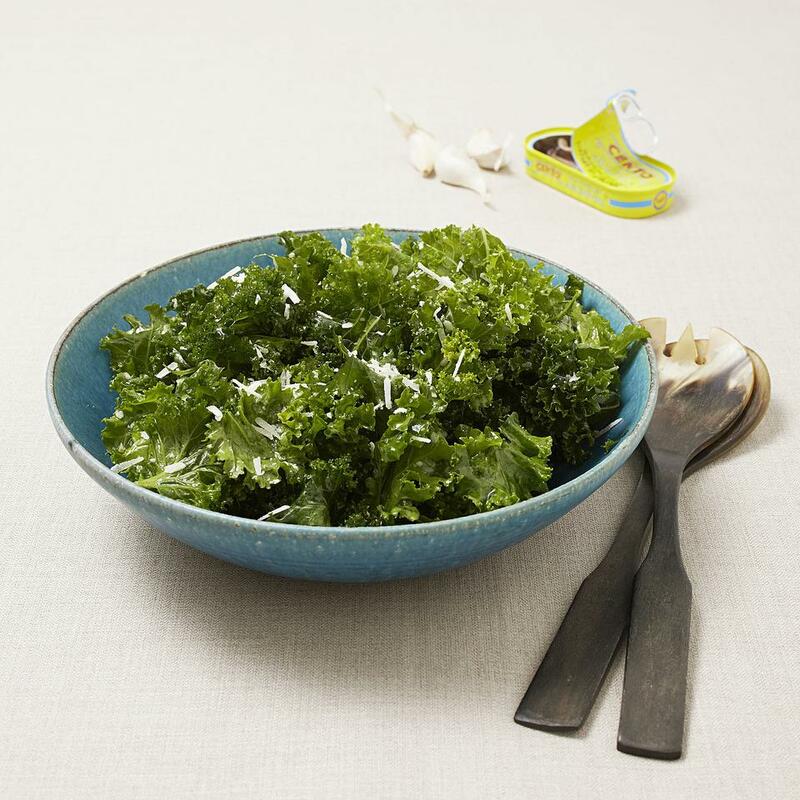 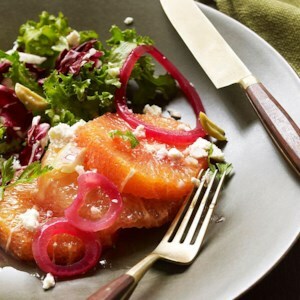 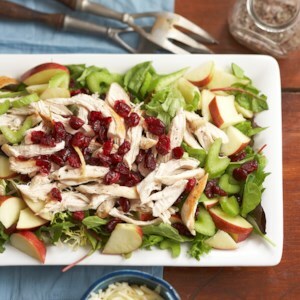 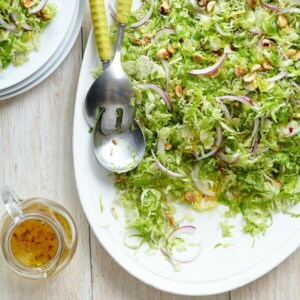 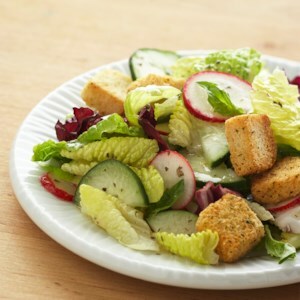 Find healthy, delicious Christmas salad recipes, from the food and nutrition experts at EatingWell. 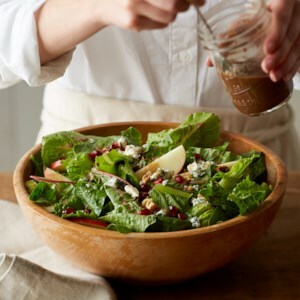 The easy homemade berry balsamic dressing in this sweet & savory salad recipe is so good you'll be licking it off your fingers! 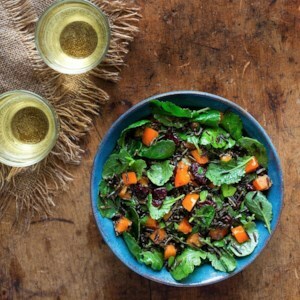 Plus, it makes enough vinaigrette for two uses. 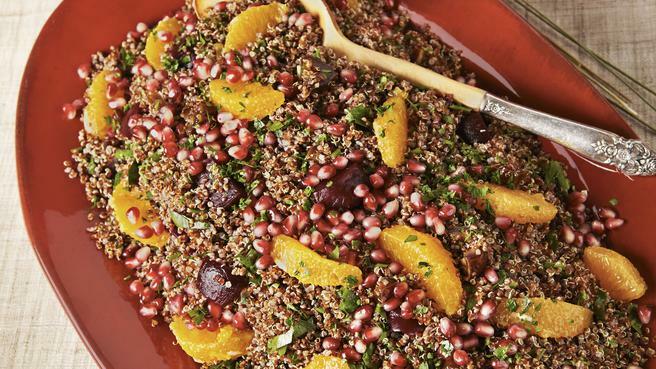 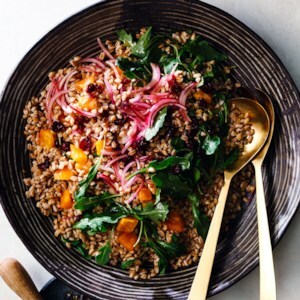 Full of festive flavors and vibrant colors, this quinoa salad recipe with roasted beets, orange, sweet dates and pomegranate seeds is the perfect side dish to your Thanksgiving turkey or holiday ham. 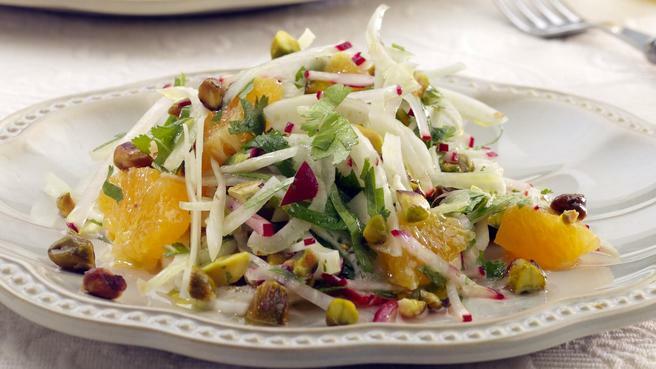 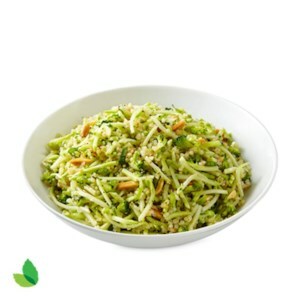 For this elegant salad, sweet-tasting fennel bulbs are thinly sliced and tossed with salty toasted pistachios, sweet oranges and tangy lime juice. 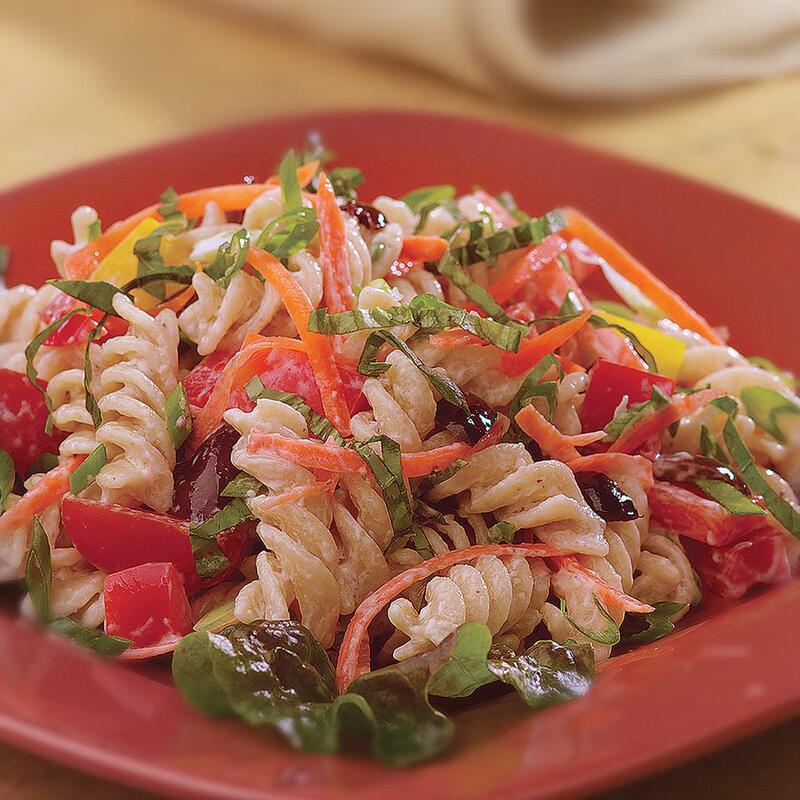 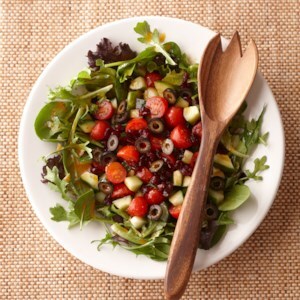 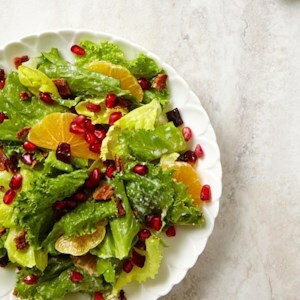 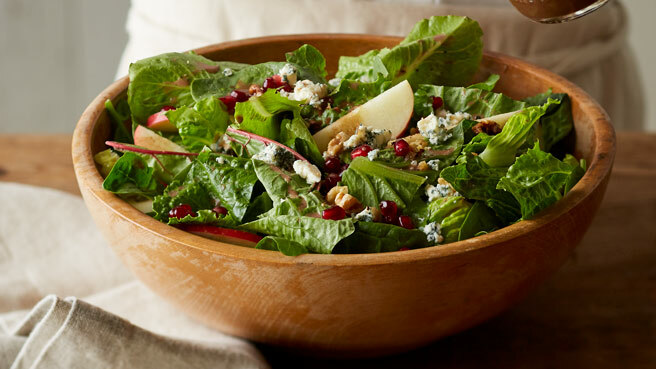 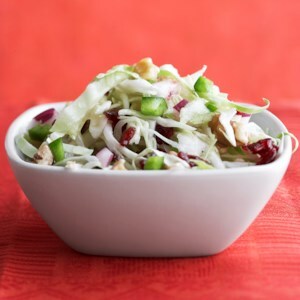 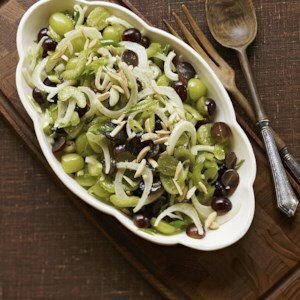 With a lot of low-calorie veggies, a slimmed-down dressing, and just a sprinkling of dried cranberries and olives, this colorful tossed salad comes up a nutrition winner. 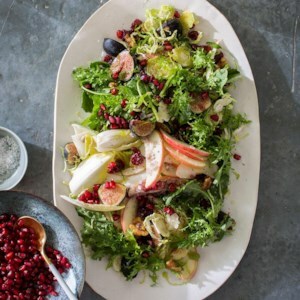 Chef Jennifer Jasinski has this healthy recipe for Brussels sprout, cauliflower and radicchio salad on the menu at her restaurant Rioja for fall and winter. 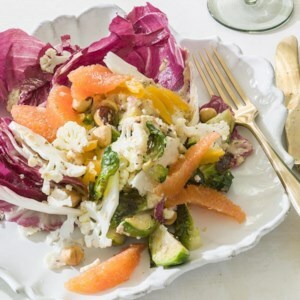 The balance of roasted vegetables alongside the tang of the oranges and the chewy sweetness from the apricots is a crowd-pleaser. 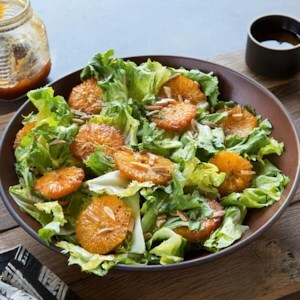 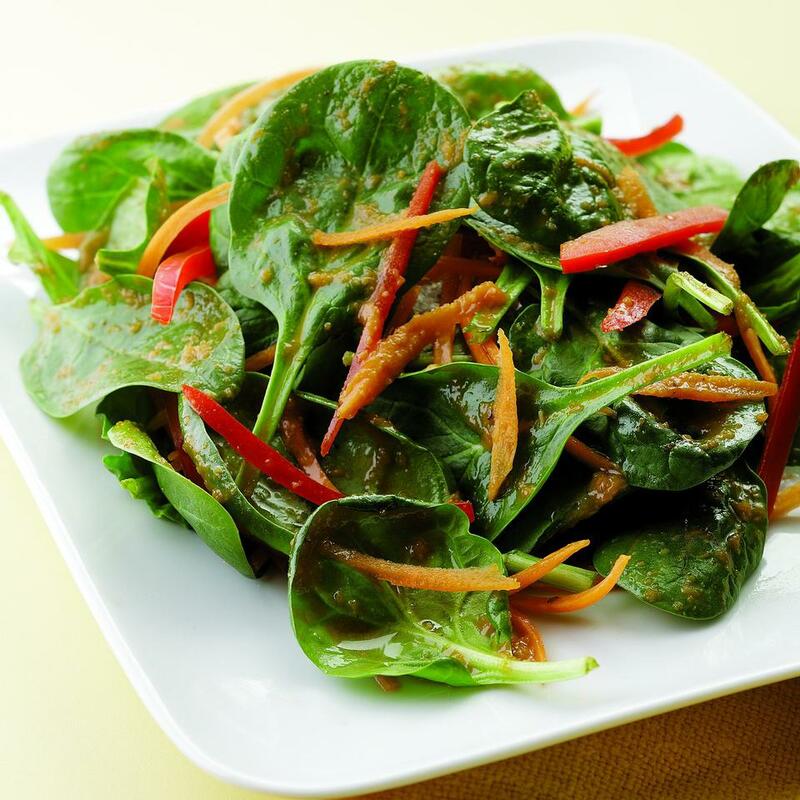 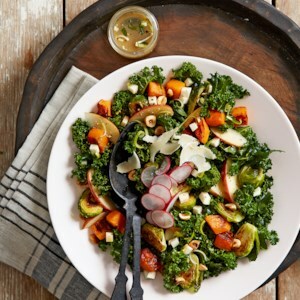 This colorful, healthy salad recipe features persimmons--lightly sweet fruit, commonly grown in California, that ripen just in time to grace holiday tables. 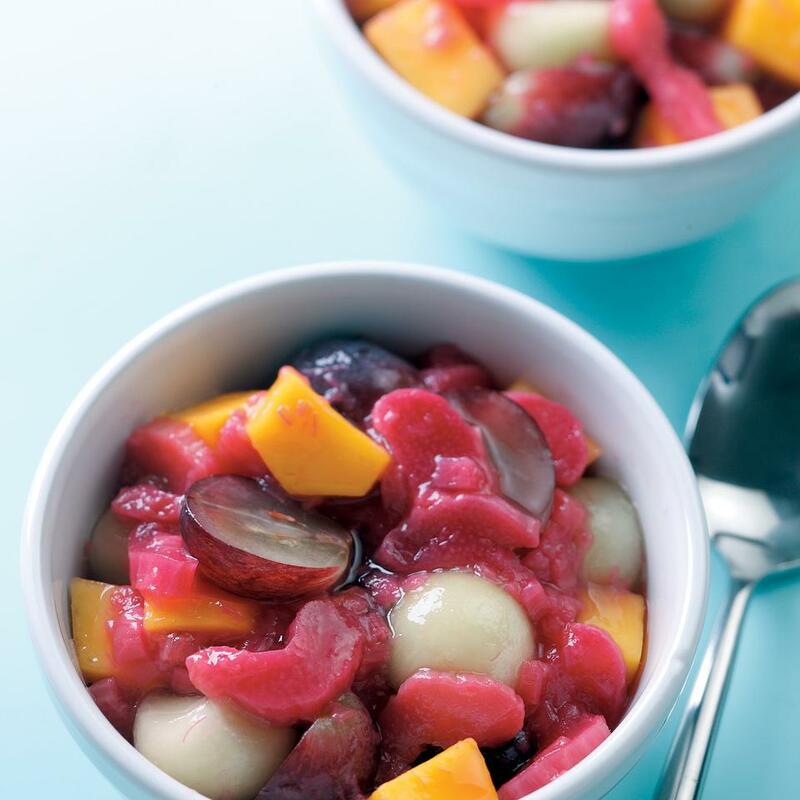 If you can't find persimmons, diced apples are a good alternative. 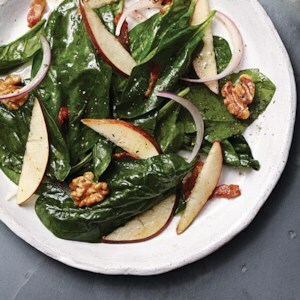 This pear and arugula salad recipe is topped with homemade candied walnuts, which are incredibly easy to make in the oven. 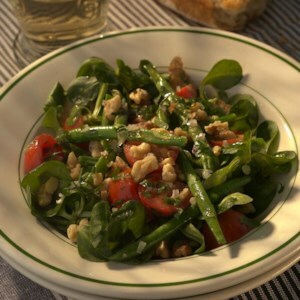 For a touch of heat, add a pinch of ground chipotle or cayenne to the walnuts before baking.